Airport Transfer Services / Chester, Wirral & North Wales area. Airport transfer services in and around the Chester, Wirral & North Wales area. Globetrotterz Airport Transfers has more than 20 years’ experience in providing airport shuttle services for customers in Chester to airports throughout the UK. 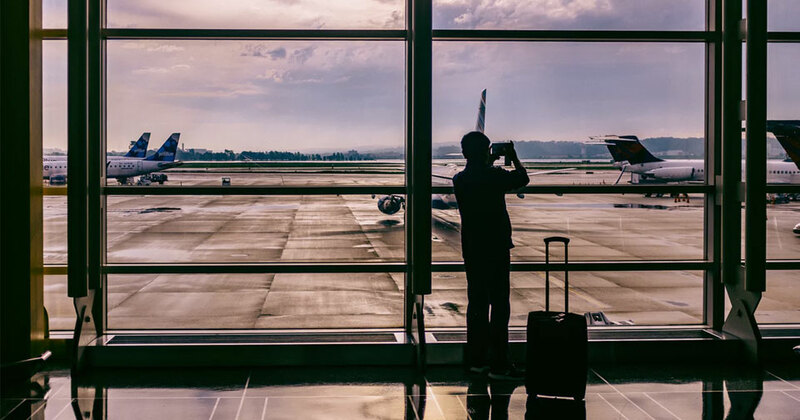 If you need someone reliable and efficient to pick you up or drop you off at the airport, Globetrotterz Airport Transfers is your ideal choice. For more than two decades, we have been ensuring that our customers reach the airport on time in complete comfort. We make use of the most modern traffic control monitoring system to guarantee that you never miss a flight. Our well-trained and courteous drivers are always on hand to help with one way or return transfers. Our airport cars undergo routine maintenance and inspections to ensure a relaxing and convenient journey. To book your airport shuttle, get in touch with our team today or fill out the contact form. Liverpool & Manchester airport prices are fully inclusive of bridge charges, drop off charges and return car parking charges. Please note: Any car parking, bridge road tolls, tunnels etc will be added to the final costs.